Good news for all the Emirates Skyward members because the airline has announced positive changes to their reward program, making it easier for loyalty members to buy Emirates miles, transfer or gift airline mile. The airline offers swoon-worthy upgrades to luxurious first class flights in private suites, there is so much to fall in love with Emirates miles, and the new tweaks take things a step further. There is no bad news here, only good news for loyalty members, thus making it the ideal time to invest and buy Emirates miles. Ever since Emirates airline adjusted the price of their airline miles, we’ve started offering an even better rate to our customers. The airline has lowered the price of their airline miles to $40 per 1,000 miles to $30 per 1,000 miles. The price reduction is the best thing that the airline could have done for its loyalty members because it makes the miles more affordable to purchase. 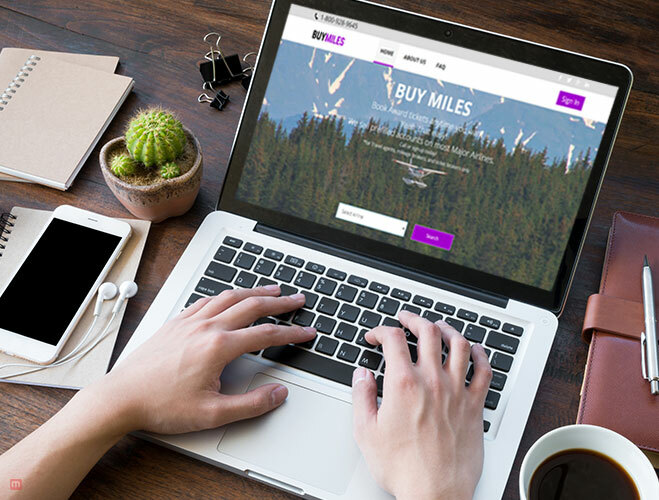 We followed their example and lowered our own prices as well, so our customers can reap the benefits of buying affordable miles for a massive discount on their airline ticket. Just imagine you see a reward seat available on Emirates to a destination of your choice. 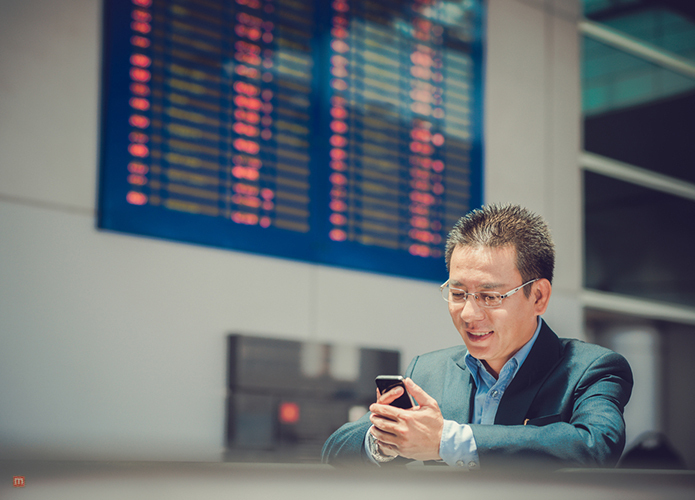 Now you don’t have to think twice about purchasing miles. 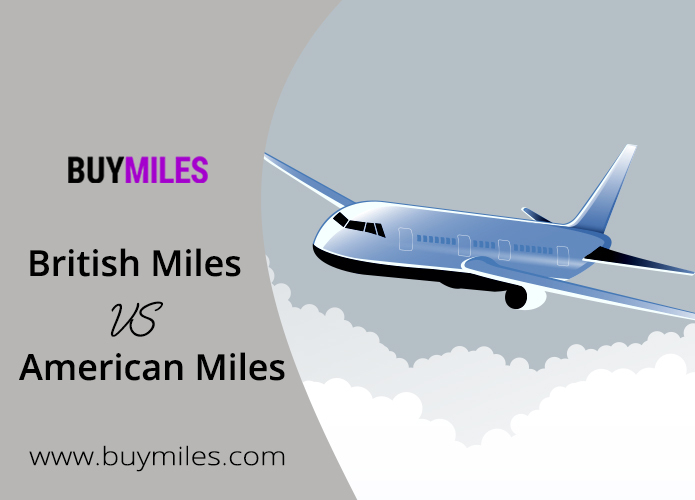 You can easily buy Emirates miles from next to nothing at Buy Miles. You’re welcome. Countless frequent flyers complained of the extra charges that the airline charged for transferring miles, and finally, their woes have been addressed. Emirates airline has lowered the cost of transferring airline miles between members from $25 per 1,000 miles to $15. So if there is a friend or a family member that needs to get closer to a “free” flight or an upgrade, it will now cost you as little as $15 to help them out. Buy Miles has always said that airline miles, especially Emirates miles make the perfect gift for a loved one who loves to travel. You can make their dreams come true by helping them meeting their miles goals when you buy Emirates miles from us and transfer them to another frequent flyer. For some buying Emirates miles has been an expensive hobby, because they used to purchase the miles straight from the airline. Frequent flyers who used to buy Emirates miles from Buy Miles always had access to the lowest rates, but now the new deals are even sweeter (and lower). Skyward members who want to invest or reach their miles goals can easily buy up to 100,000 (or more) miles from us and not break the bank. 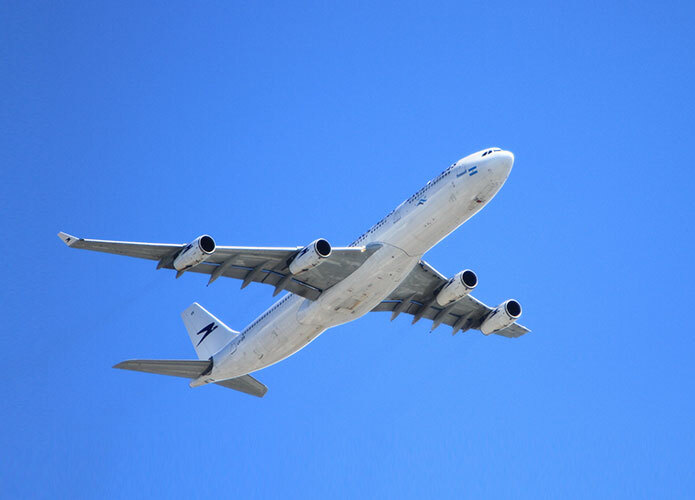 Our objective has always been to provide the lowest rates on airline miles, making it easier for our customers to read their travel and mile goals. With the new changes in the Skywards reward program, we have made little changes to our prices as well, making everyone’s travel dreams a reality. Fly Dubai, Dubai’s budget airline is very popular because of its low prices and excellent service. Frequent flyers, especially in the Middle East and Asia, embraced the low cost, a budget-friendly airline with love and excitement. The airline has partnered with Emirates and travelers can now use their Emirates Skyward miles on an affordable FlyDubai ticket. You can buy Emirates miles from us, and use it towards an even cheaper ticket with FlyDubai. For those who look down on budget-friendly airlines will be happy to know that FlyDubai’s service is exceptional despite its low-cost fares, and the airline operates between 95 destinations and counting. It serves Asia, Middle East, Africa and Europe from Dubai. Those who have flown on Emirates know that it is one of the best airlines in the world for a reason. The airlines economy class easily overshadows many of its many counterparts in terms of comfort, luxury (yes, in economy) and entertainment. 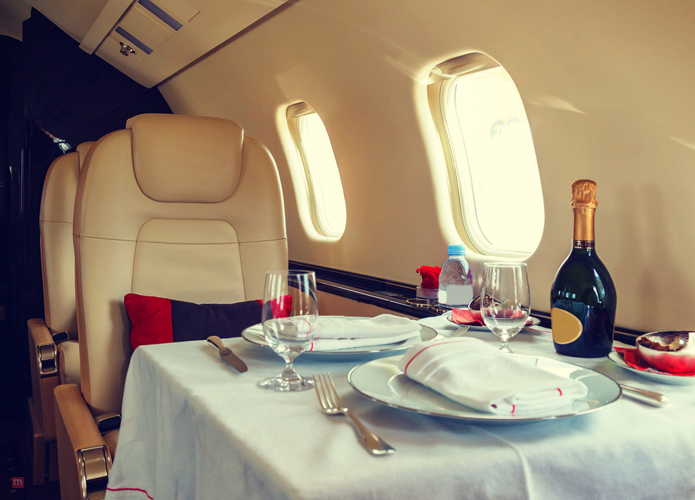 If economy class is this incredible, then just imagine the opulence of first class. Emirates Skywards members can redeem their miles for a chance to fly first class to New Zealand. You’ll need 54,000 Emirates miles for a one way First Class airline ticket and 36,000 airline miles if you want to fly in Business Class. Either way, it can take months to earn enough miles, so why not buy Emirates miles instead? 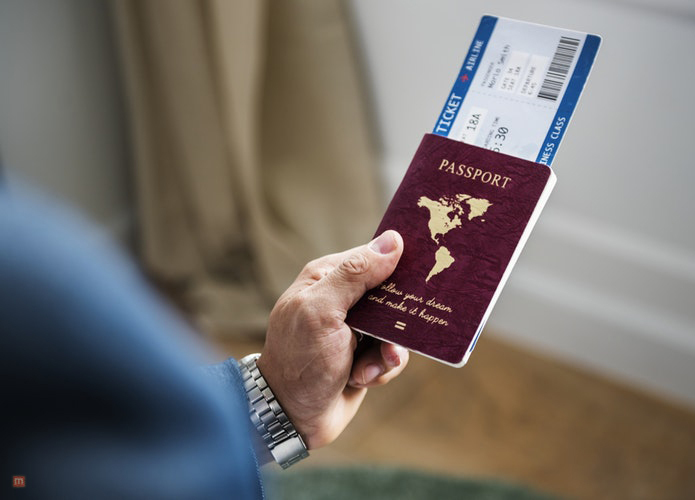 We sell airline miles at the lowest possible rate, so even if you spend a little on airline miles, you’ll still be saving a ton of money on your first or business class ticket. Emirates airline loves catering to Australians by offering direct flights to Dubai from five major airports in Australia, but also offers flights between Brisbane/Melbourne and Singapore, and Sydney and Bangkok. Those who think buying Emirates Skywards miles will be eating their words once they read about this deal. For 120,000 Emirates miles, you can fly return between any of the three big cities mentioned earlier and Southeast Asia. Emirates airline has great airline partners, and Skyward members can use their miles on all the various airline and hotel partners. One of its most popular partners is Japan Airlines, which has an outstanding reputation for its customer service. 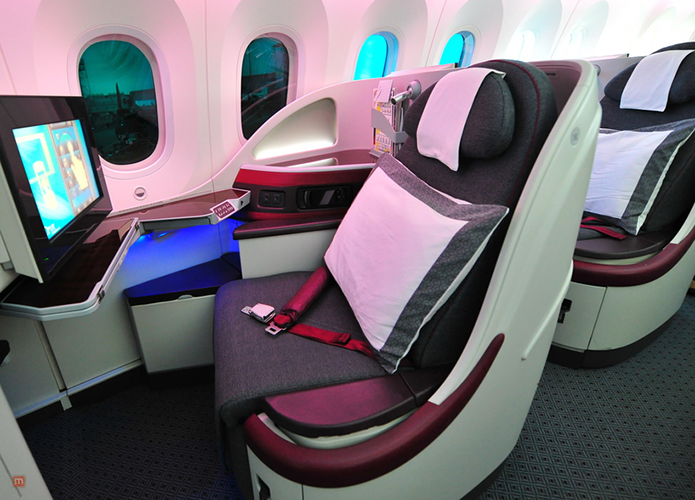 Frequent flyers can take direct flights from Sydney and Tokyo in Business Class all for just 85,000 Emirate miles. This might just be the deal that sways you on to our side and convinces you to buy Emirates Skywards miles. At the end of the day, it’s all about helping travellers reach their travel goals. This is the reason why we sell our miles at the lowest possible price because we want to encourage people to live out their dreams to travel the world without spending a lot of money. The transfer of miles is safe and easy and is made within a couple of hours.